Letterkenny Gaels Hurling Presentation night took place on Thursday past to acknowledge the past season and commitment of the young hurlers from Páirc na nGael. Last year was a very successful year for the Gaels who won the U13 Derry Championship in their division. This was a back to back win for the Hurlers in this Competition as they also won it in 2017. The club also represented the county at the Hurling Feile 2018 in Tourlestrane, County Sligo and won the A Shield U14 County Final. 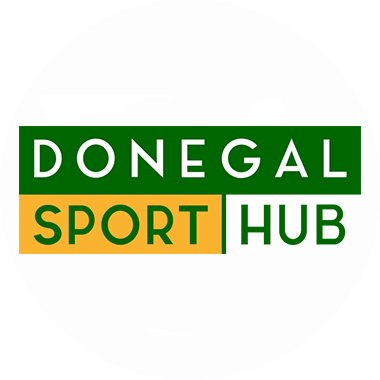 Letterkenny Gaels fielded a young U12 team, an U16 and Minor team in the Donegal league and championship and all these teams look promising for the future. The underage 6’s 8’s and 10’s hurlers are growing in strength too, with over 40 kids participating in indoor hurling on Thursday nights at the Aura. The children participated in County Blitz during the summer of 2018 and are the future of hurling in Letterkenny Gaels. The club also had success at County level in hurling for Niall Diver in the Celtic Challenge and two All-Ireland U14 medals for our County hurlers Caolan Boyle and Matthew Winters. The Gaels are committed to hurling and with the decision to field a senior hurling team in 2019 it is hoped that this will attract new people to this great sport in the club and give our young hurlers the opportunity to play at a senior level in the future. Underage hurling training continues every Thursday evening at the LYIT. All welcome.